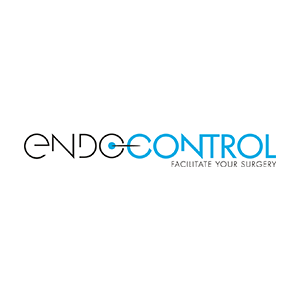 ENDOCONTROL specializes in robotic assistance for laparoscopic surgery. 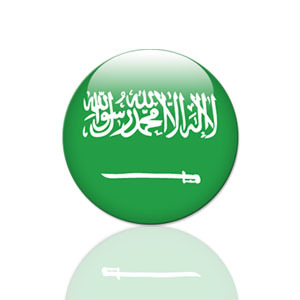 The company works with and for surgeons to develop “cobots” (collaborative robots) for laparoscopic procedures. 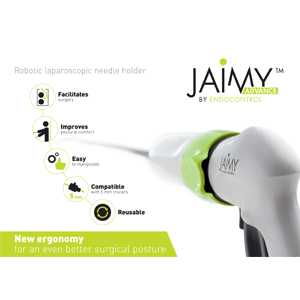 ENDOCONTROL develops and distributes a range of products aiming to aid the surgeon in minimally invasive surgery: VIKY EP, a motorized endoscope positioner for laparoscopy, VIKY UP, a motorized uterus positioner, JAIMY, the first articulated robotized instrument for 5-mm incisions. A 10-year collaboration with surgeons, 3 product ranges on the market, and 150 robots currently in service worldwide.